Palmako Vivian 3.8m/sq: The Palmako Vivian Log Cabin is the smallest in our range of Palmako Log Cabins. 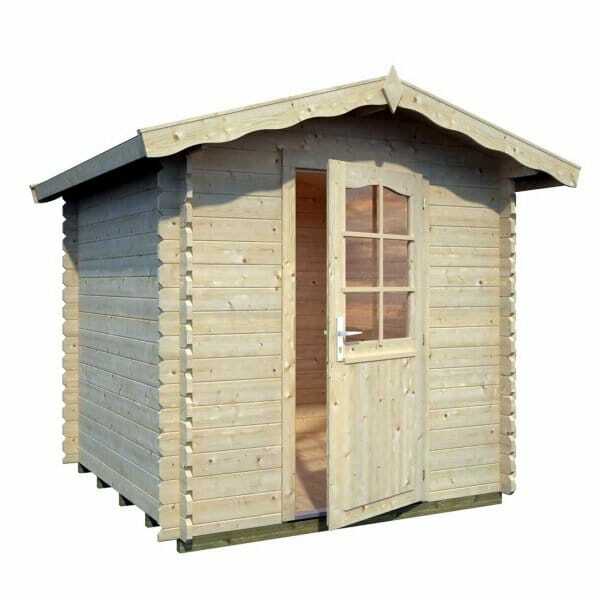 Still built to the same exacting standards of quality as the larger Palmako Log Cabins the Telford represents a superb quality smaller storage Log Cabin and can also be used for other purposes. With a single door and no windows this is an attractive and secure small log cabin.